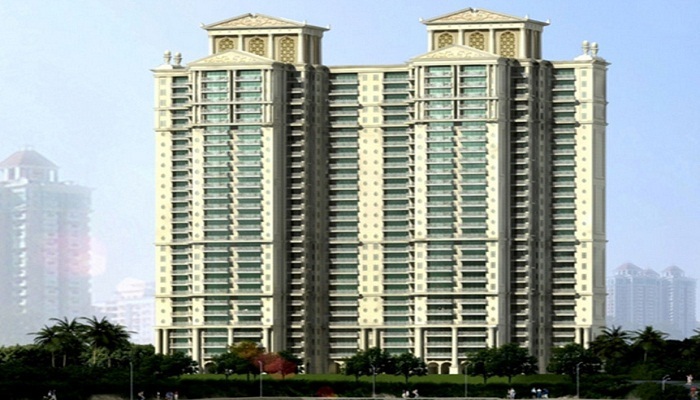 House of Hiranandani, founded in 2005, is one of the top builders in the real estate market. 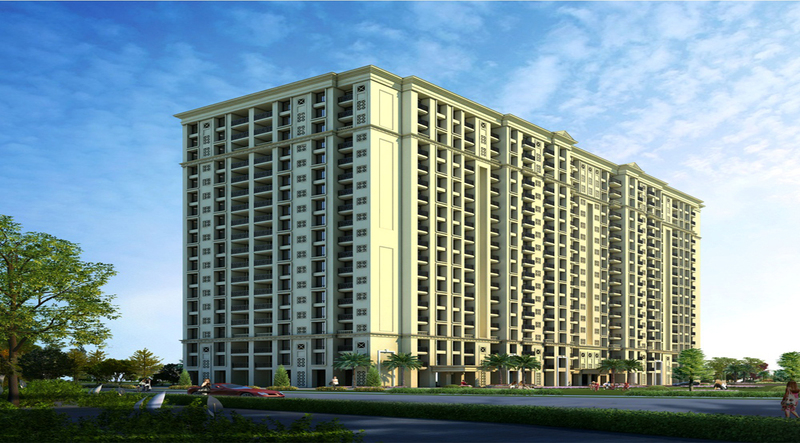 It has presence in the cities such as Bangalore, Chennai, Hyderabad and Mumbai. There are 13 projects which are completed by the group in different cities while 5 more are under development and 3 are to be launched.